The Trump administration and their cronies in state government have stepped up their attack on Planned Parenthood, our country’s greatest provider of free and low-cost women’s health services. Are we going to stand by and let them take away this important resource? Hell no. We’re going to fight this the best way we know how: with Air Hockey! That's right, air hockey! 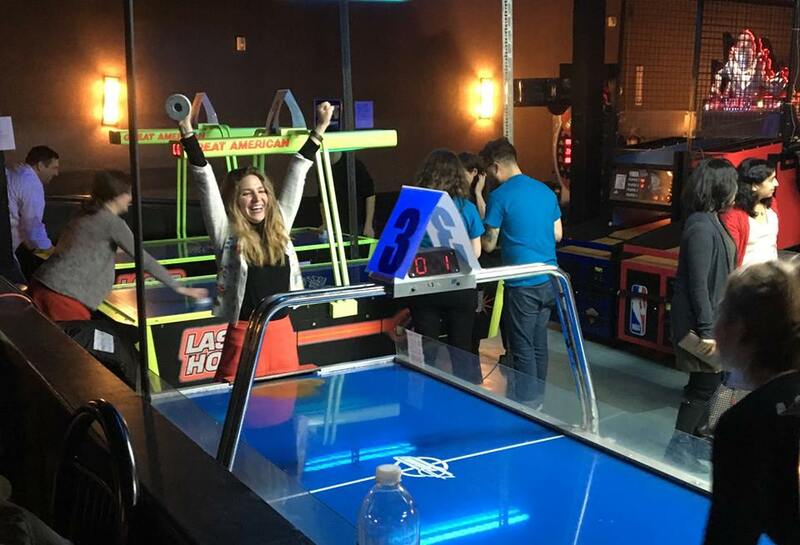 Air hockey is a super-fun, fast-paced game you can play with your friends while enjoying the beverage of your choice. It's also a great way to raise money for a good cause! We had a super successful event last year and raised over $1600 for the ACLU. Come out and play with us again tis year! Have a blast while defending women's health care -- what could be better?